The Trevelyan family is in grave trouble. Their private bank of Tubal & Co. is on the verge of collapsing. It's not the first time in its three-hundred-and-forty year history, but it may be the last. A sale is under way, and a number of important facts need to be kept hidden, not only from the public, but also from Julian Trevelyan-Tubal's deeply traditional father, Sir Harry, who is incapacitated in the family villa in Antibes. Great families, great fortunes and even greater secrets collide in this gripping, satirical and acutely observed story of our time. 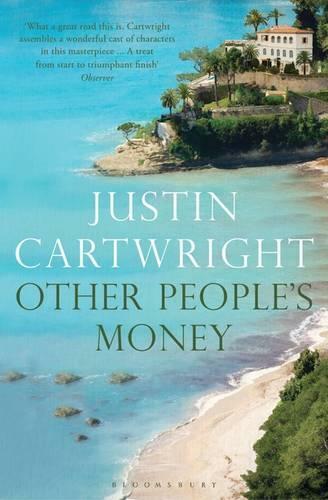 Born in South Africa, Booker Prize-shortlisted author Justin Cartwright’s works include Interior, Every Face I Meet, Leading the Cheers, Other People's Money and Lion Heart as well as the non-fiction books Not Yet Home, This Secret Garden and Oxford Revisited.